We are a group of Shelby Energy Rural Electric Cooperative members and customers who believe that our electric co-op can be an open and democratic organization, listening to the concerns of its members who are the owners of the co-ops. So, to make our utility a better electric cooperative that is good for us all, we are working to get our co-op back on track. We support the right for members to attend board meetings and to have issues placed on board meeting agendas, the right to examine the records of the co-op, and the right to open and fair elections including nomination by petition for all board directors, voting by mail-in ballot, and proxy voting prohibited. We’re working for openness and democracy. 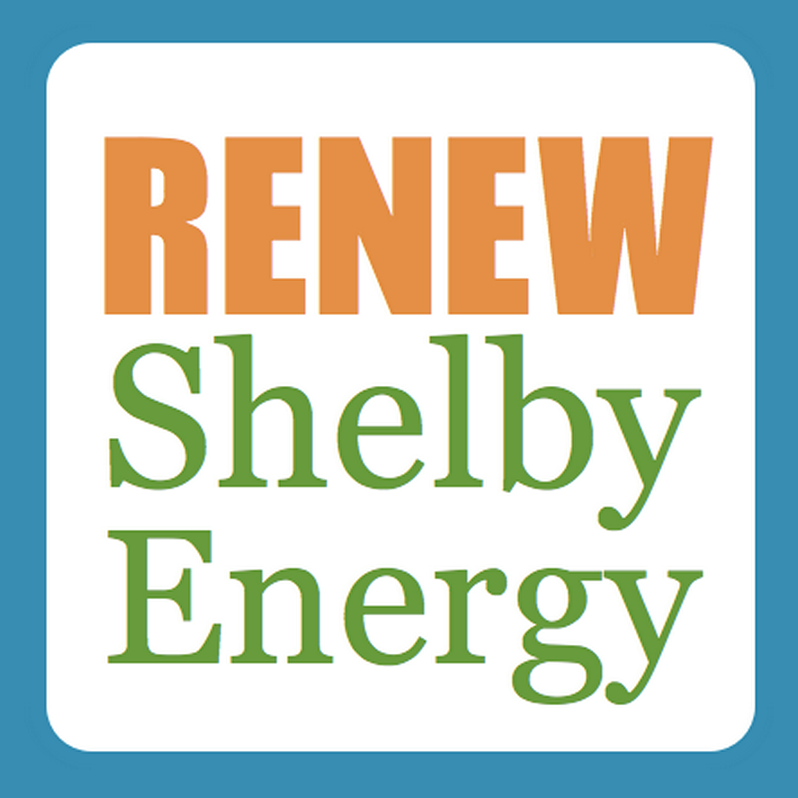 As a customer of Shelby Energy, you are member of a cooperative...this means you are an owner of the power company, too. You should have a voice in the decisions that will affect you for decades. We will introduce a Members’ Bill of Rights that will give us open meetings, open records, and fair elections so members can learn more about their co-op and give their input. Sign the Members' Bill of Rights Petition below. A Member has the right to fair and open Director elections, with nomination to the Director ballot by petition only. At least one hundred (100) members from the District in question may make nominations in writing over their signature. Voting for any Director position shall be by postage-free, mail-in ballot. Members in each District shall choose the Director who represents them and shall not vote in other District elections. All proxy voting shall be prohibited. A Member has the right to attend every regular, special, or called meeting of the Board of Directors and its committees, except for executive sessions as allowed by policy or law. Agendas for all board meetings shall be posted on Shelby Energy’s website and made available to any member who makes a request not less than two weeks before a board meeting. All meetings shall be called with proper notice, and any final action, decision, or vote on a matter shall be made in an open meeting. Any final decisions made in executive sessions shall be reported on in the open meeting. Members shall have the ability to place issues for discussion on the agendas for Board and Member meetings. In order to make member meetings accessible to more members, annual member meetings shall rotate among the three districts. A Member has the right, on written request, to examine and copy at the Member’s expense the records of Shelby Energy, except those records exempted from disclosure for reasons of: privacy, attorney-client privilege, real estate subject matter, personnel subject matter, or security. Full, unedited minutes of all meetings, and all supporting materials related to the minutes, including attachments, shall be posted promptly on Shelby Energy’s website. Video recordings of all board meetings shall be posted on Shelby Energy’s website within two weeks of each board meeting. Shelby Energy’s website shall contain district maps, contact information for each Director, the most recent annual report, and a complete copy of Shelby Energy’s bylaws and articles of incorporation.